The Oireachtas Joint Committee on Agriculture, Food and the Marine has this morning called for a statutory code of conduct in the grocery good sector, underpinned by an independent supermarket Ombudsman and with access to cost-effective legal supports for small and medium enterprises. The committee also calls for legislation to be introduced to force the publication of profits and turnovers of the large multiples and large processors operating in Ireland. 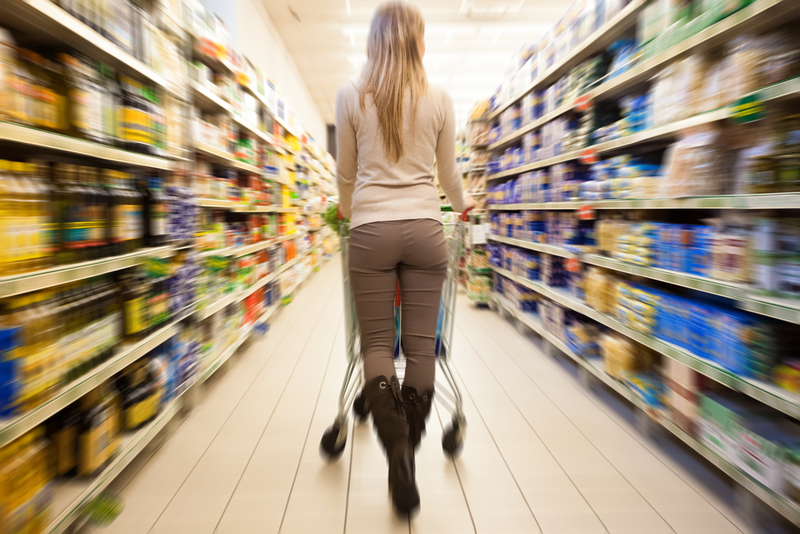 The recommendations form part a report on the Grocery Goods Sector, entitled ‘Increasing equity and transparency in producer-processor-retailer relationships’, which was published this morning. * Tighter rules for labelling be put in place as a matter of priority. In all cases of ‘own-brand products’, there must be a prominent display detailing the processor code and country of origin of the product. * A minimum pricing order on the sale of alcohol be introduced and that the below-cost selling of staples such as milk be prohibited under the new proposed code of conduct. * Legislation be introduced to force the publication of profits and turnovers of the large multiples and large processors operating in this country. * An all-Ireland market for contracted winter milk be encouraged through discussions between the Departments of Agriculture North and South to ensure continuity of supply of fresh liquid milk on an all-Ireland basis in the interest of consumers and producers. * That in light of the proposed Common Agriculture Policy Reform, regarding producer groups, any obstacles that prevent these groups from negotiating in an organised way should be removed. Speaking from the Oireachtas, committee chairman Deputy Andrew Doyle said: “Farming and the food industry make an enormous ongoing contribution to the Irish economy and, in particular, to rural communities in every corner of the country. It is essential to do everything in our power to ensure an equitable food supply chain for all stakeholders. This report outlines a series of commonsense, practical and actionable recommendations which, if implemented, can bolster the Irish food sector and maintain a vibrant retail sector. “The committee is concerned that the large multiples and wholesalers appear to be exerting undue pressure on pricing on producers. We believe that rules based regulation is necessary as opposed to principles based regulation, so a statutory code of conduct should be implemented as soon as possible. The committee believes that a clear, simplified and robust code can safeguard the family farm structure and primary producers, while contributing to a more transparent retail sector. In a statement this morning, Irish Farmers Association (IFA) president John Bryan welcomed its contents and said the Government must act immediately on its recommendations. “The IFA has campaigned for a long time for effective and robust regulation, and the Government must now confirm that legislation incorporating the committee’s regulations is on the way. It must restore equity to the food supply chain and curb the dominance of the retail multiples. The latest figures show the major multiples control more than 80 per cent of the grocery market. The report in detail and more reactions to follow.